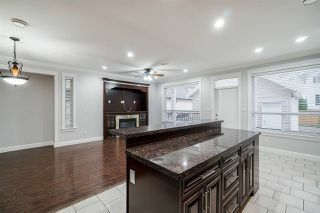 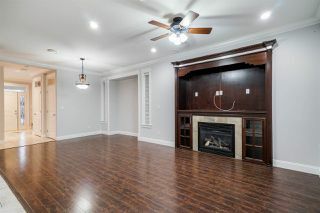 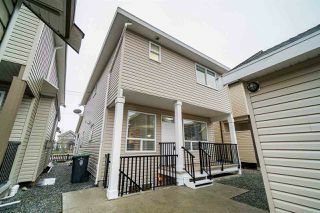 2651sq ft house built in 2010 is hitting the market for the very first time and offers plenty of space and features! 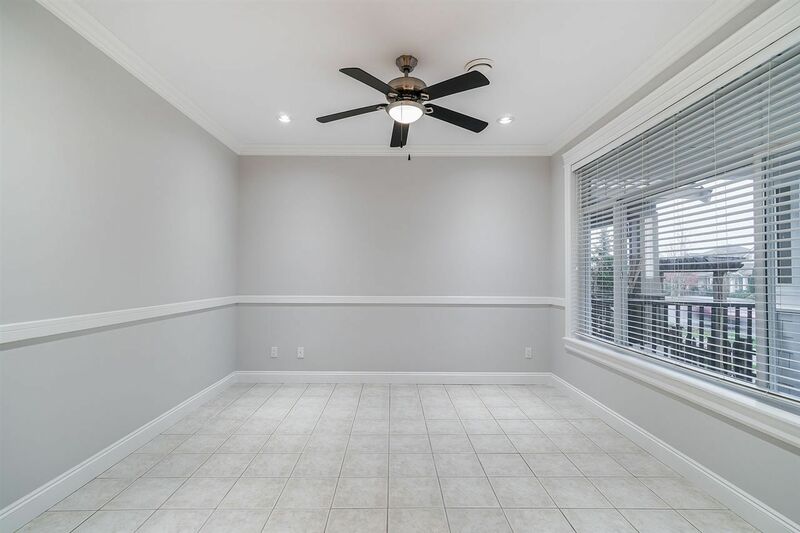 This home includes 6 BDRM/3.5 BATHS plus rec room downstairs with new laminate floors throughout the home,fresh paint and professionally cleaned! 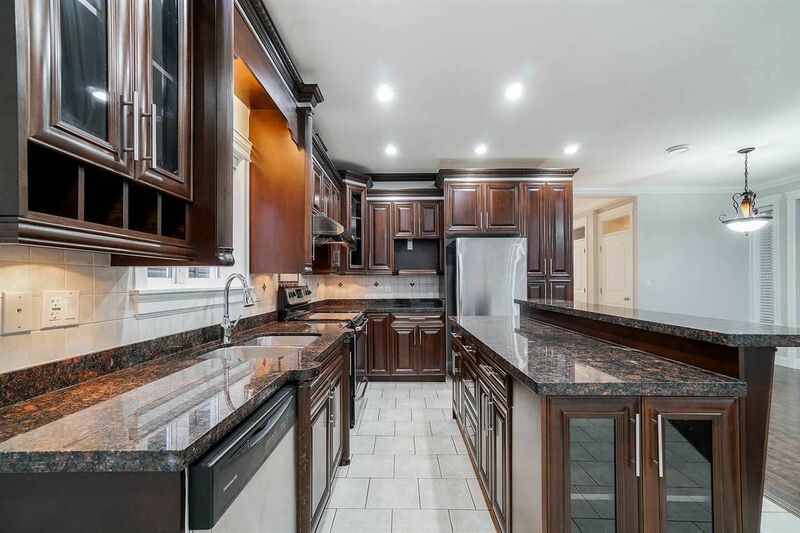 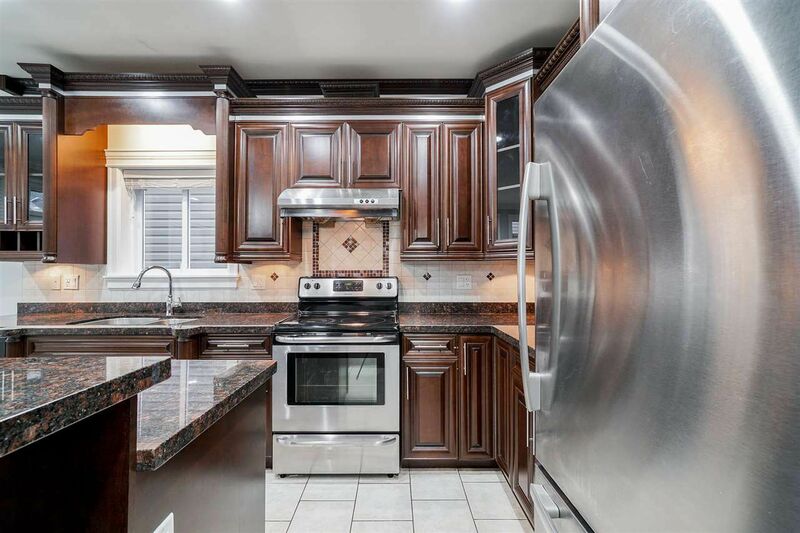 This well-kept home features a gorgeous kitchen with island, brand new granite counter tops, new cabinetry & SS appliances. 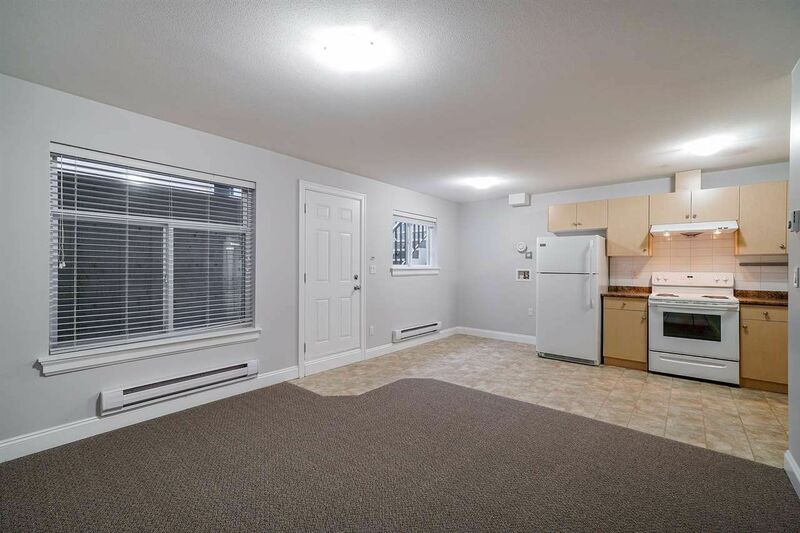 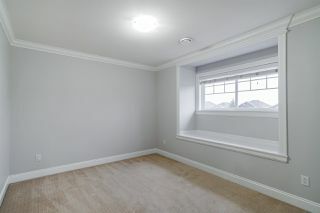 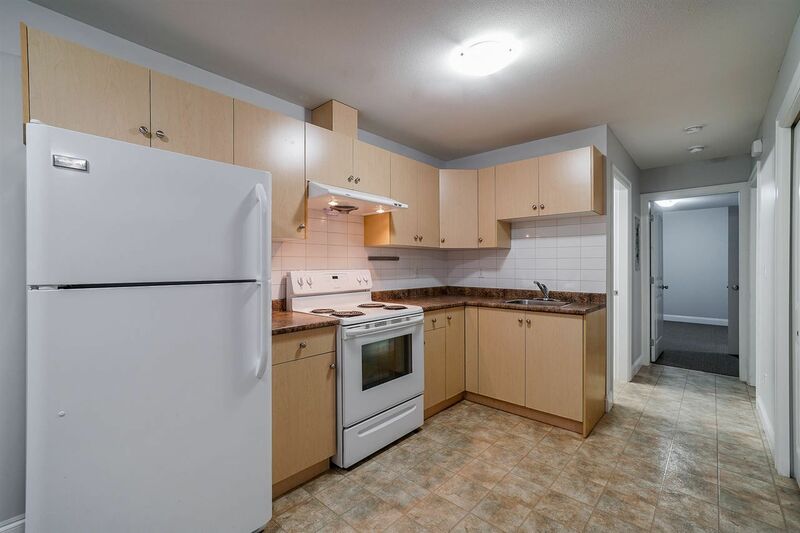 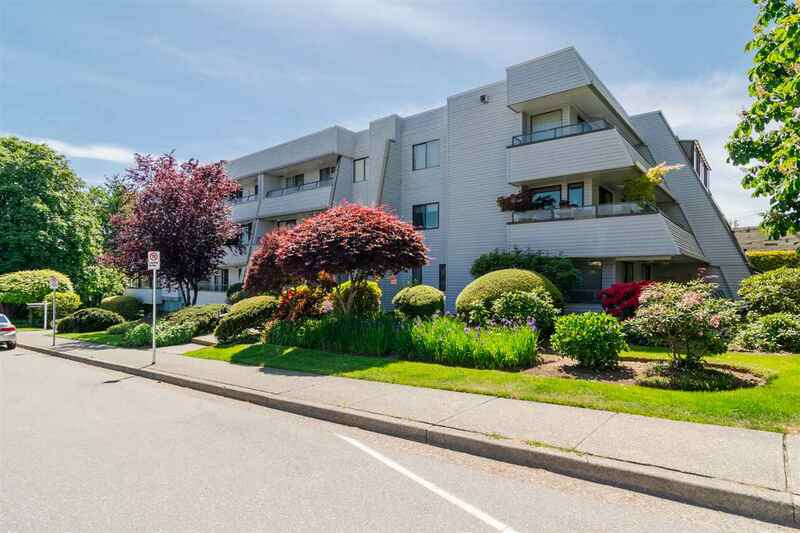 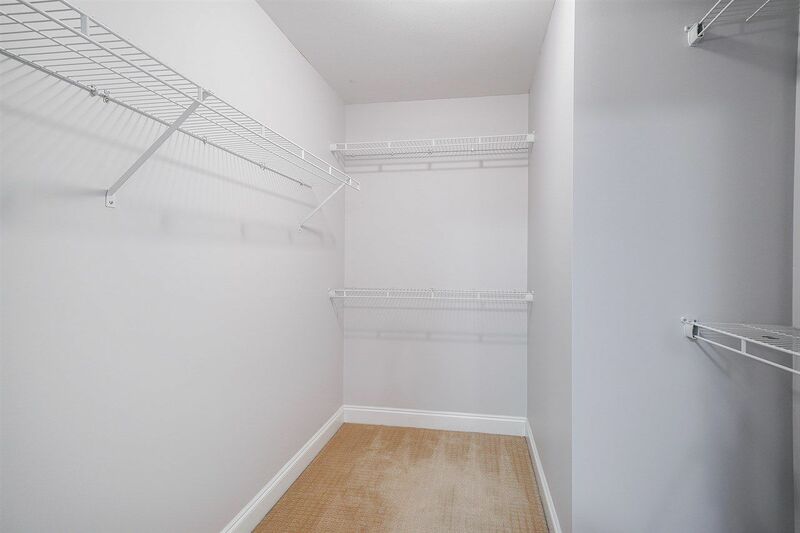 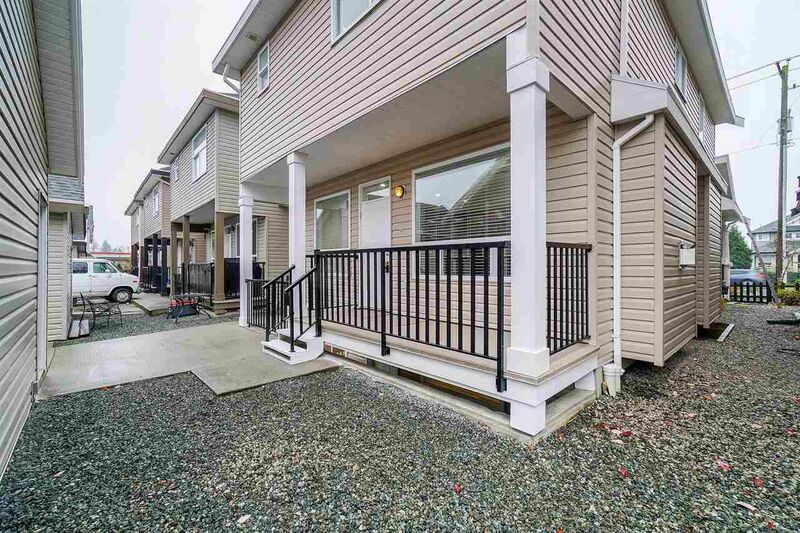 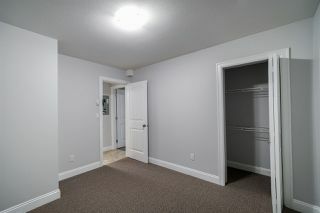 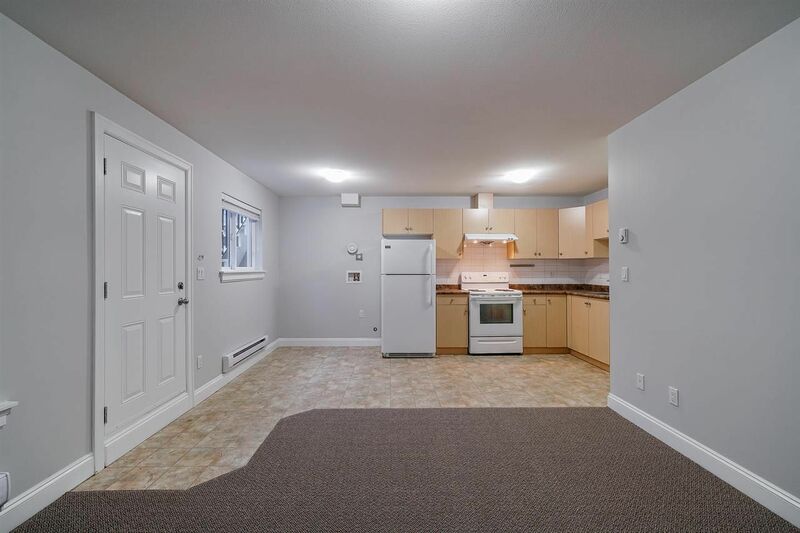 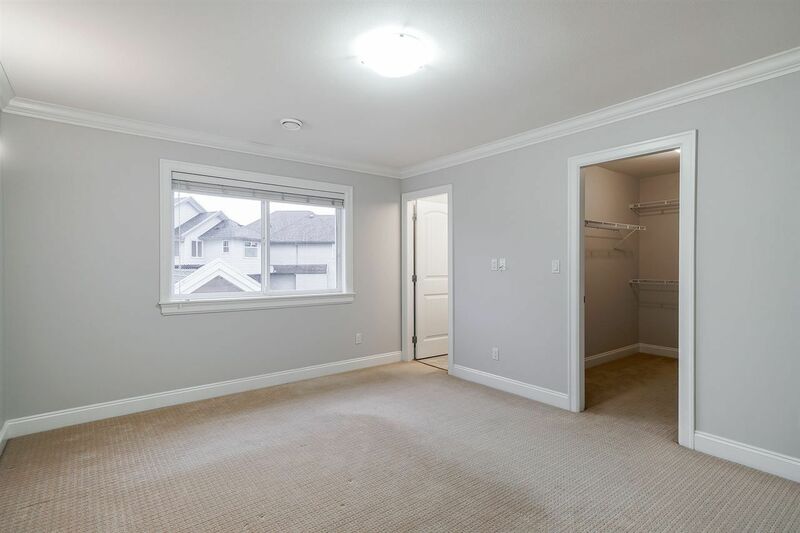 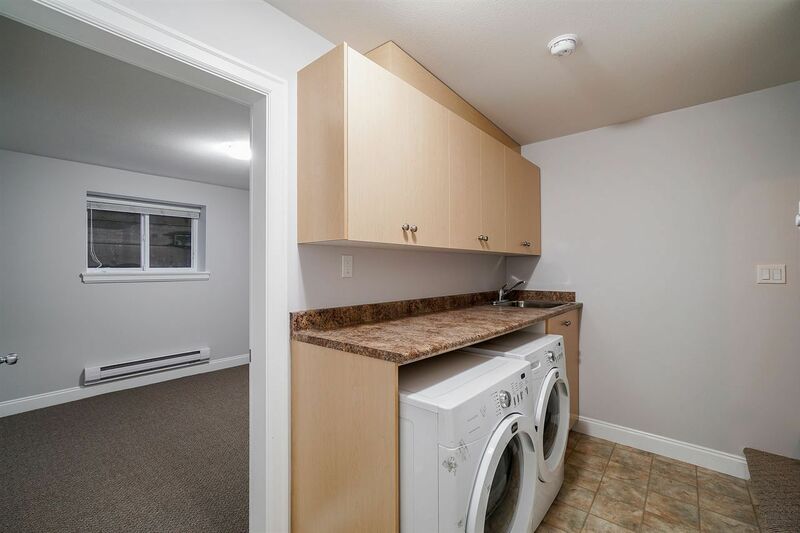 Downstairs is a finished 2 bed legal suite that has own private entry and detached garage. 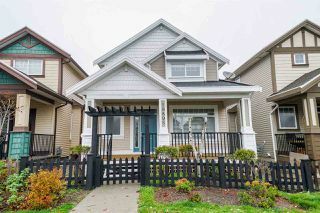 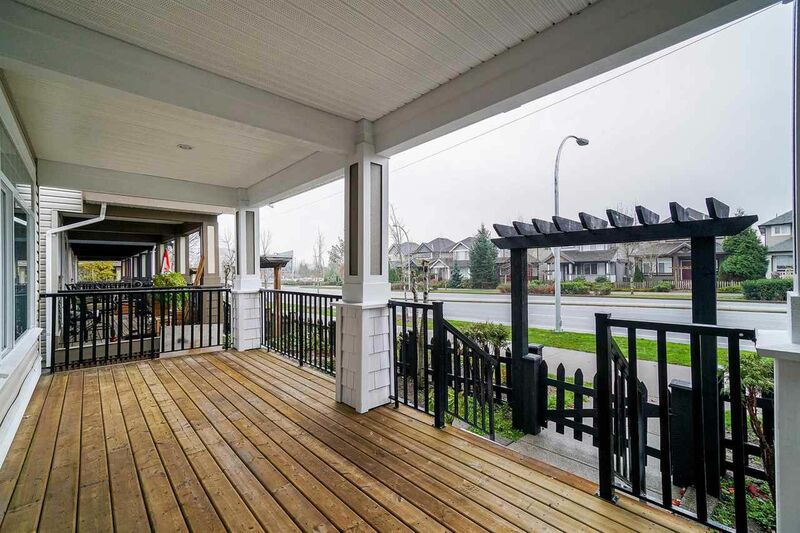 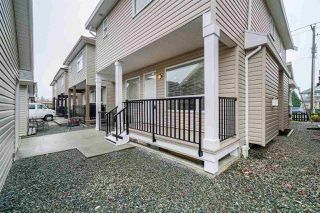 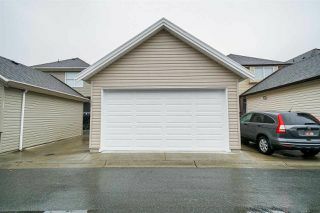 Great Willoughby location close to schools, transit, parks, and Langley shopping. Quick possession. 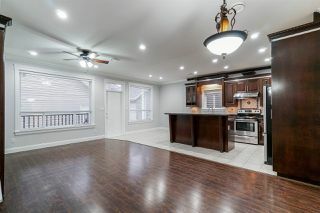 Home is easy to show.